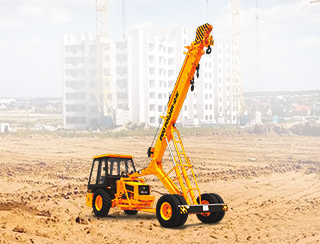 Construction industry is one of the fastest growing sectors today at a global level. 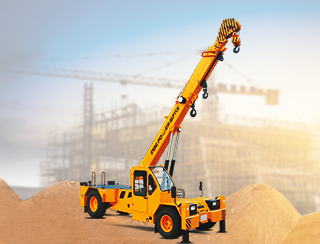 We create hi-tech pick and carry cranes that comply with high standards of strength, safety and operability to assist you gain a competitive edge in the market. 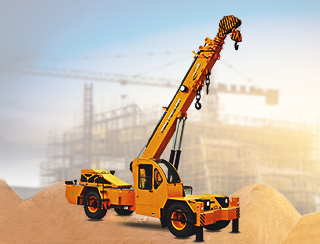 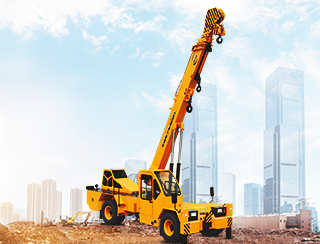 With a promise of trust and technology combined, these cranes are the ultimate power machine that can cater to any requirement of construction or mining sector. 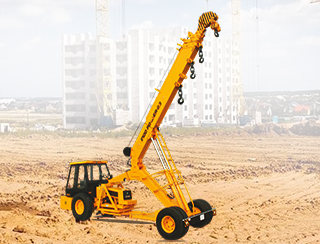 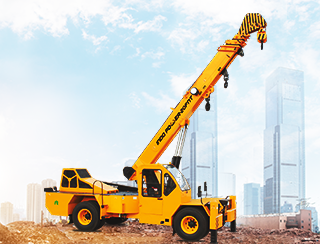 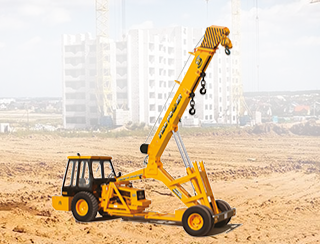 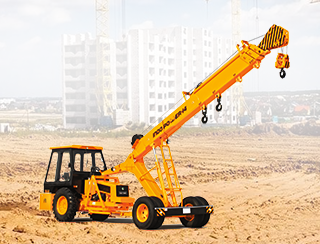 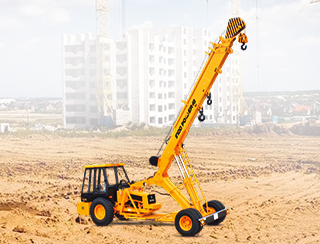 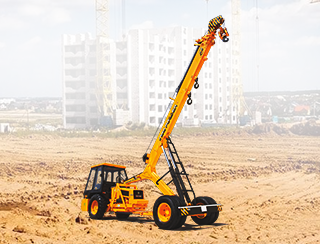 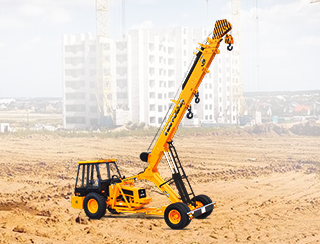 Built for toughness, and designed by our dedicated pick and crane manufacturers, our machineries are smooth to operate, with a comfortable driver’s cabin and full control at all times ensuring the safety or on-road travel and the in-field reliability of our Indo Farm pick and carry cranes. 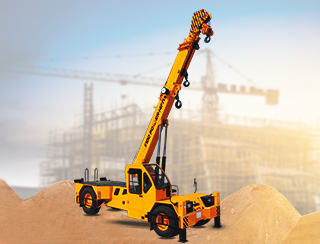 From our vast range, pick the crane that best serves your requirement: Indo Power 9, Indo Power 11, Indo Power 12AV, Indo Power 14 AV, Indo Power 14, Indo Power 16, Indo Power 20, Indo Power 23, Indo Power 25, Indo Power 14 FNX, Indo Power 16FNX, Indo Power 30 FNX, Indo Power 15FN & 15 FNT, Indo Power 20FN & 20 FNT.